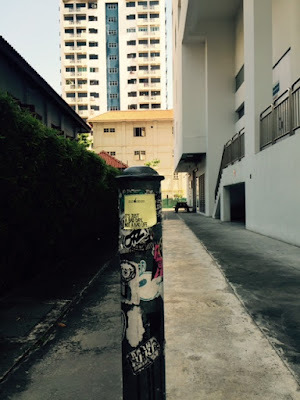 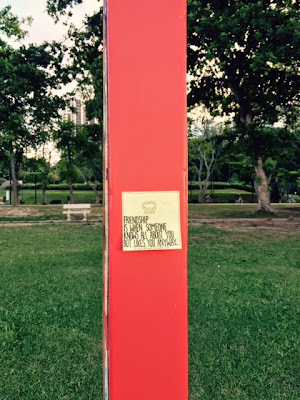 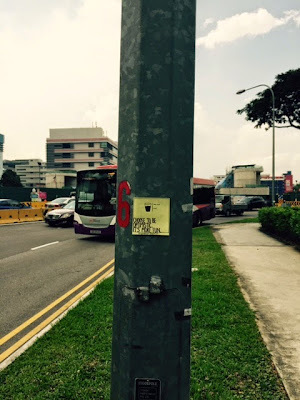 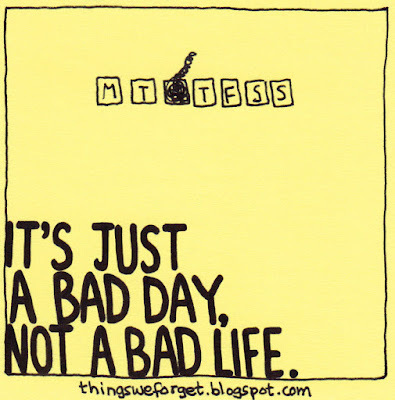 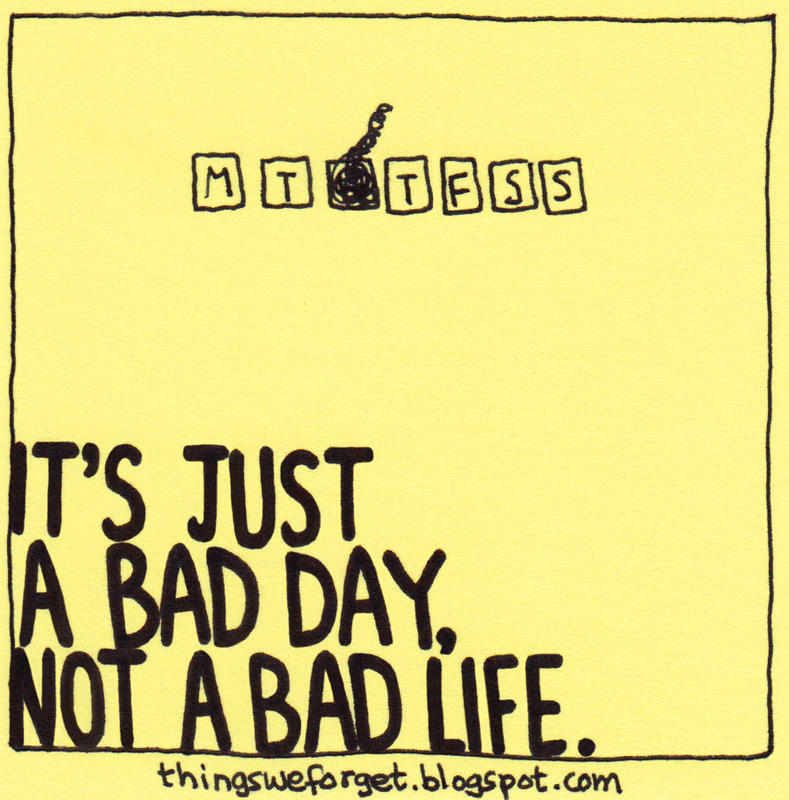 1125: It's just a bad day, not a bad life. 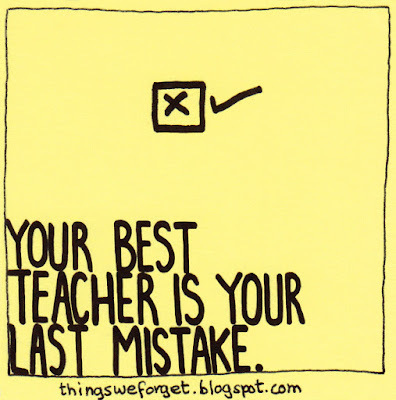 1124: Your best teacher is your last mistake. 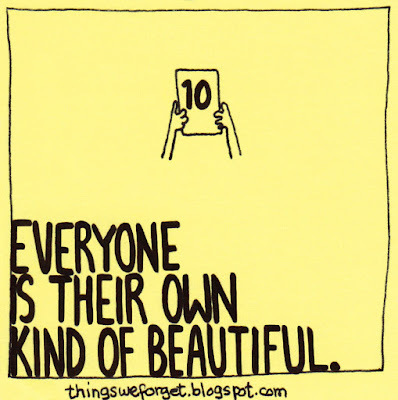 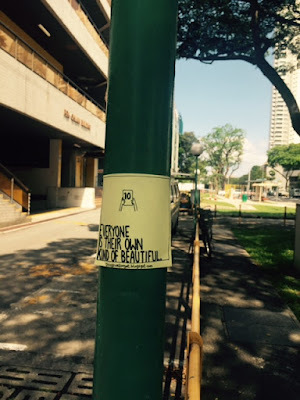 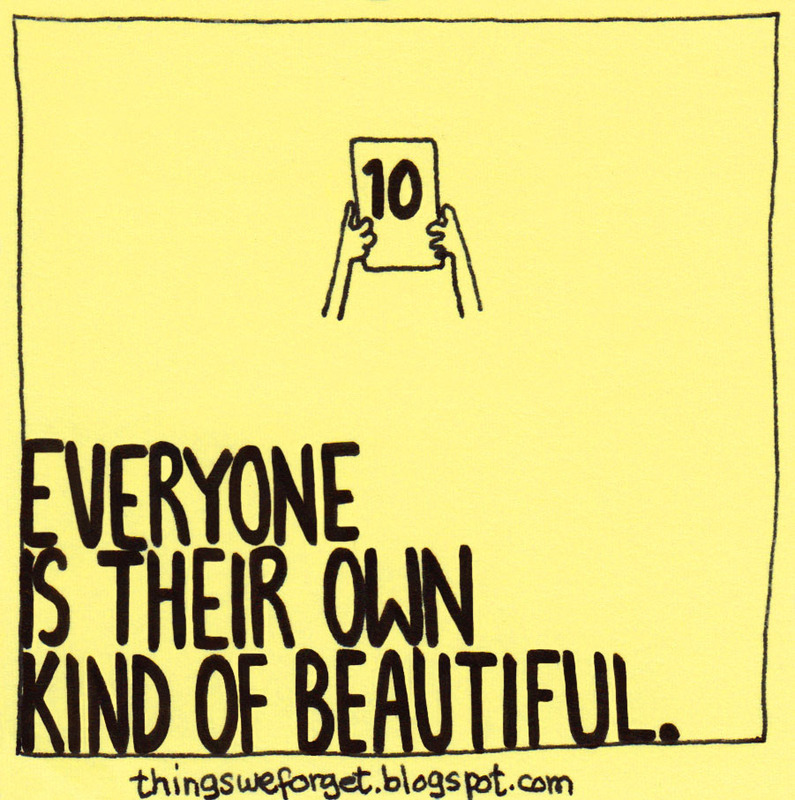 1123: Everyone is their own kind of beautiful. 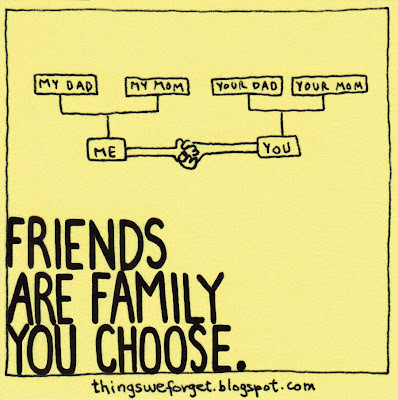 1121: Friends are family you choose. 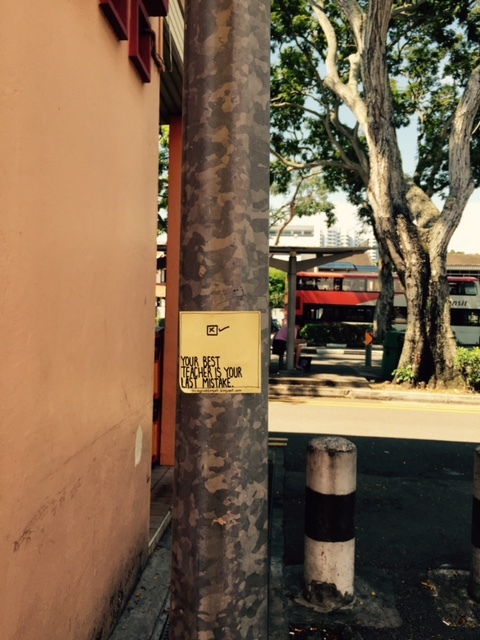 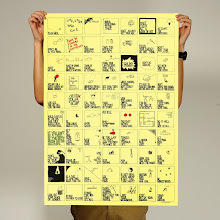 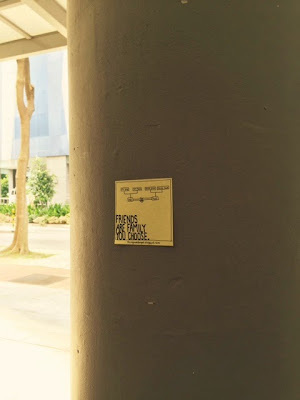 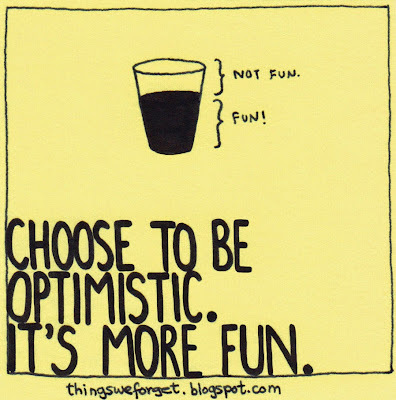 1122: Choose to be optimistic. It's more fun. 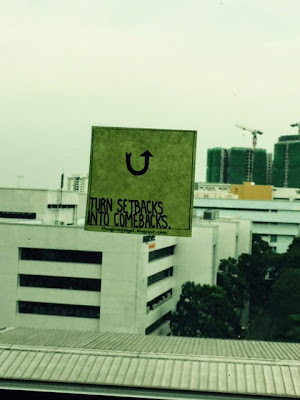 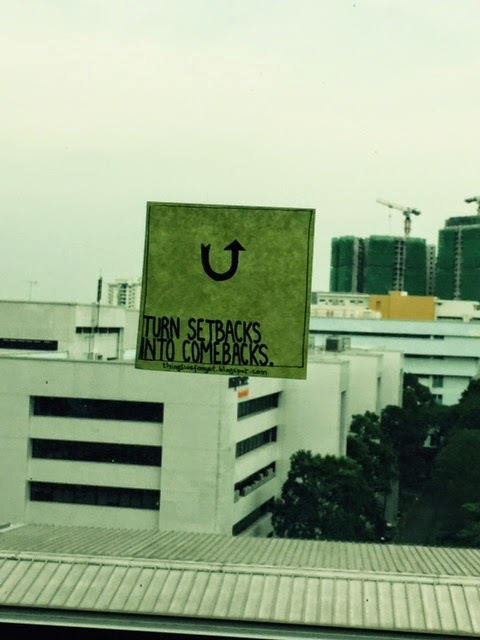 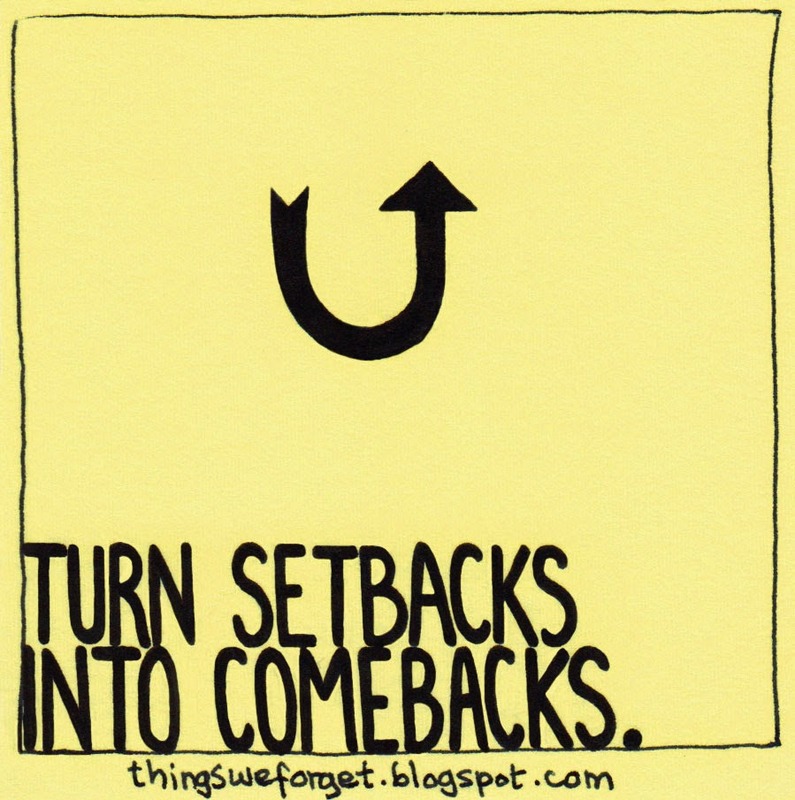 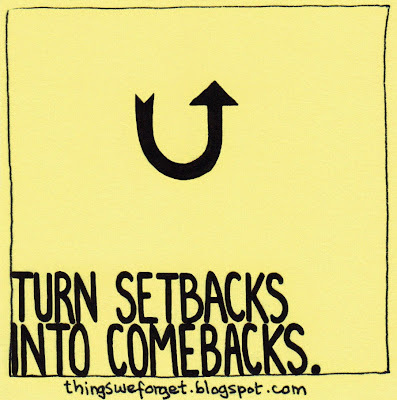 1120: Turn setbacks into comebacks. 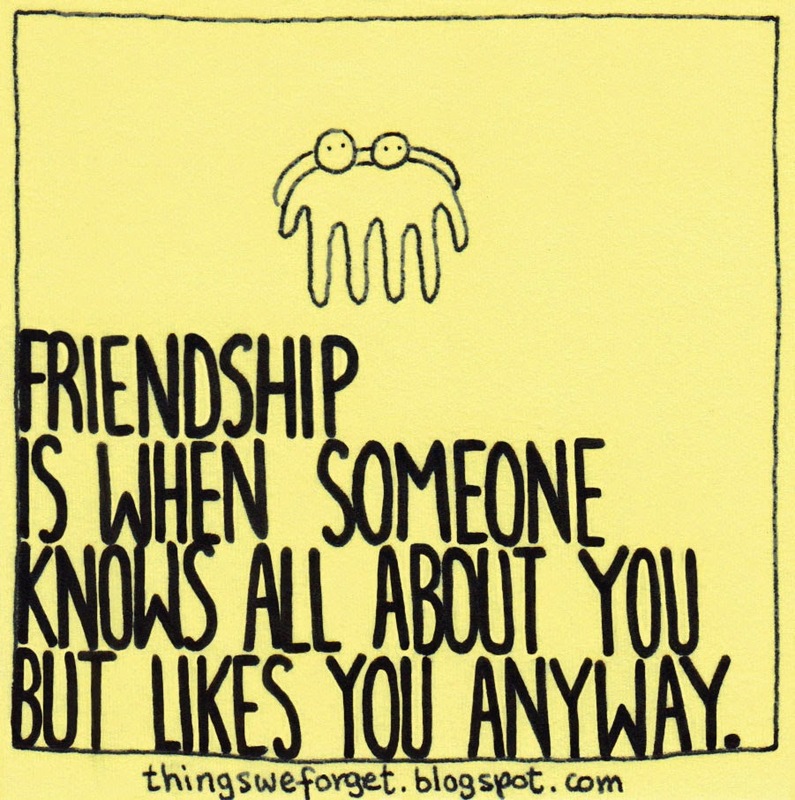 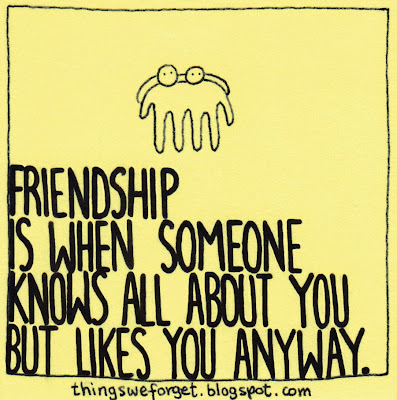 1119: Friendship is when someone knows all about you and likes you anyway. 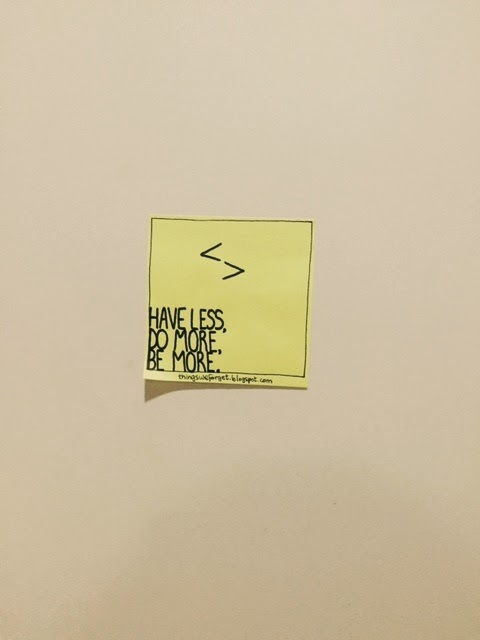 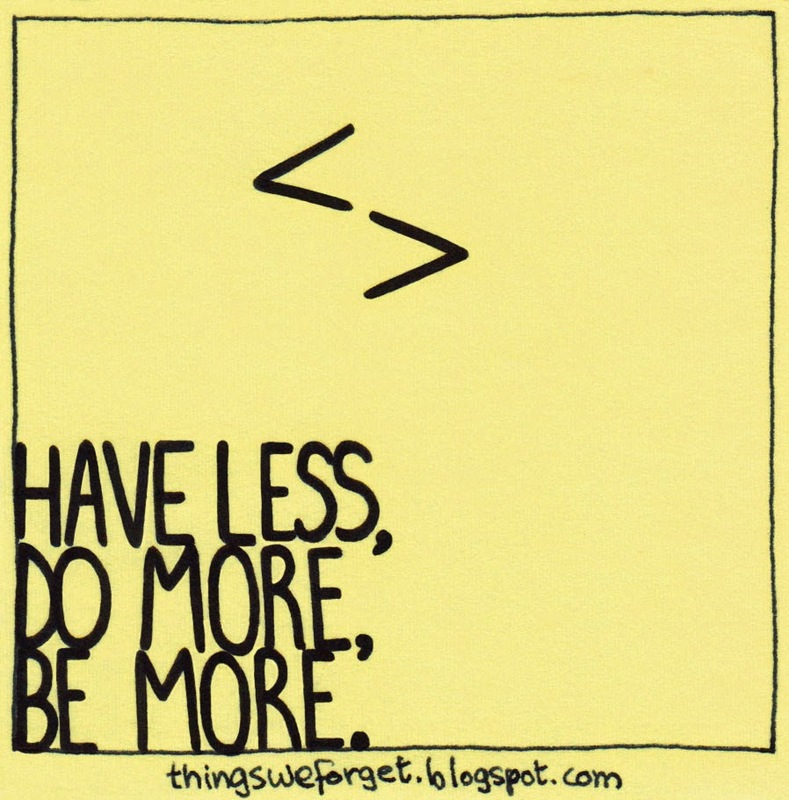 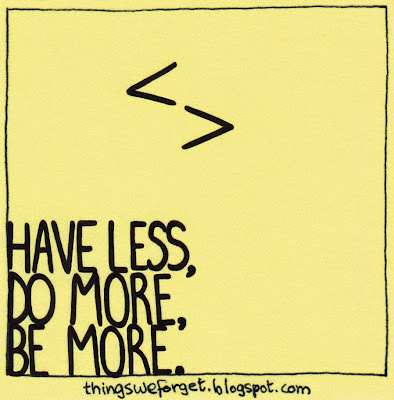 1118: Have less, do more, be more.